Boston born, sixth child within a devout Irish Catholic family, Francis B. Kelly, was an ordinary man living an ordinary life – brother, husband, father and construction foreman. Each day began with Mass at dawn, punctuated by silent rosaries and novenas throughout the workday and into the evening. Today his ministry consists of Healing Services, Confirmation instruction and Life in the Spirit seminars. Frank travels throughout the country, offering teachings which clearly harken back to the Magisterium of the Catholic Church. He is supported by his orthodox Spiritual Director, Rev. Ronald Tacelli, SJ as well as Cardinal Sean O’Malley, Archdiocese of Boston, MA. * Letter of authorization to evangelize is available upon request. have no place for the likes of Frank Kelly. It was in 1990 that the two first met. Fr. Tacelli (a naturally skeptical person) credits the illness he was suffering at the time for his ability to hear Frank Kelly’s amazing story through to the end, and to take it (and him) seriously. Since 1990 Fr. 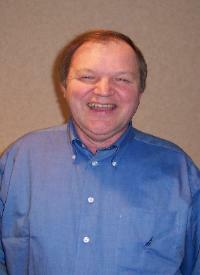 Tacelli has been Frank Kelly’s Spiritual Director. 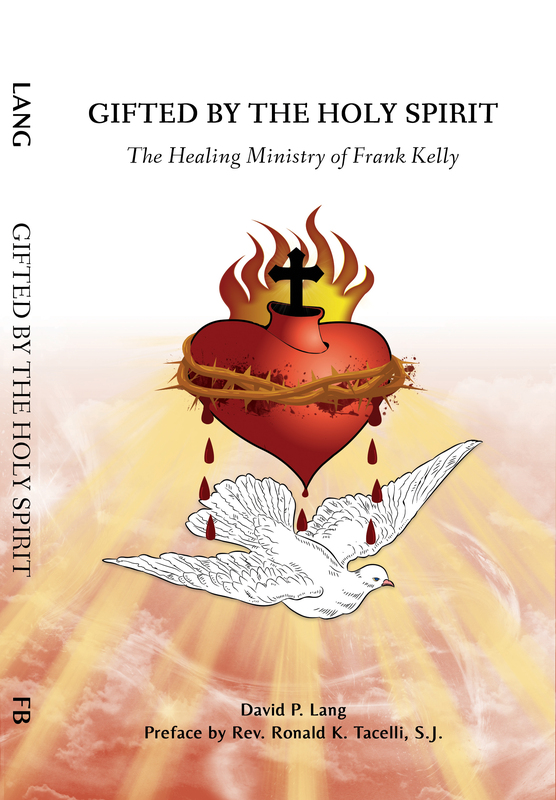 He has no doubt that the Lord has given Frank Kelly a special mission-and gift-of healing.